Not sure where to start when it comes to controlling or even conquering type 2 diabetes? Would you like a step-by-step road-map to get you on your way? If you’ve taken a look at some of the content on this website, you know that we know what we’re talking about when it comes to type 2 diabetes. But sometimes it’s a little harder to take action with so much information out there. These programs are designed to take you by the hand and help you find success. 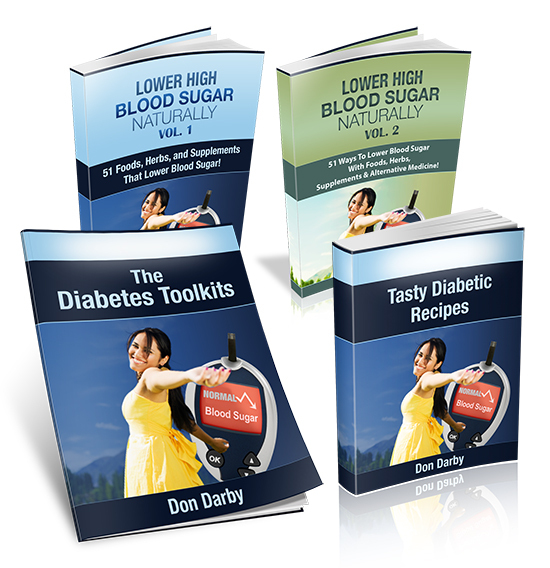 I get questions all the time about natural ways to control blood sugar for type 2 diabetes. I mean let’s face it, the most popular type 2 diabetes drug of all time – Metformin, came from a natural herb (goat’s rue). So I decided to take the top natural ways to control blood sugar and put them all in one easy to use guide. Natural foods, herbs, alternative medicine, and supplements you can weave in with what you’re currently doing. I share over 100 natural foods, herbs, alternative medicine, and supplements that have been shown in clinical studies to lower blood sugar levels… including the recommended dosing, and even include brands to help you get started. 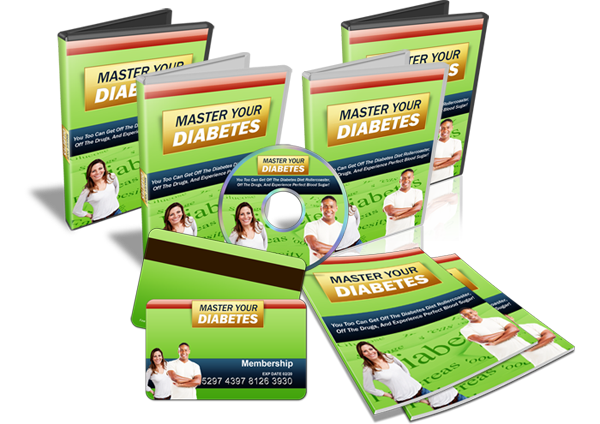 In this Program, you’ll learn everything you need to know for controlling your blood sugar, getting off of medications, and experiencing perfect blood sugar for life, guaranteed! Just think of the peace of mind you will have, knowing that you can spend more time with the ones who matter most to you, and live a healthier life without having to worry about your health. In this program, I take you by the hand, step-by-step, and show you how to put together a customized plan to get you to your blood sugar goals, by taking the foods you are already eating. This program goes against what most people have heard for years and I take my experience from working with over 500 doctors to give you the best practices from those patients who have successfully been able to get off drugs and control their blood sugar naturally. It’s a joke how often I hear doctors say to their patients, “you have to get your weight down.” But the question is HOW? In this program I take you by the hand and show you proven methods to making this happen. 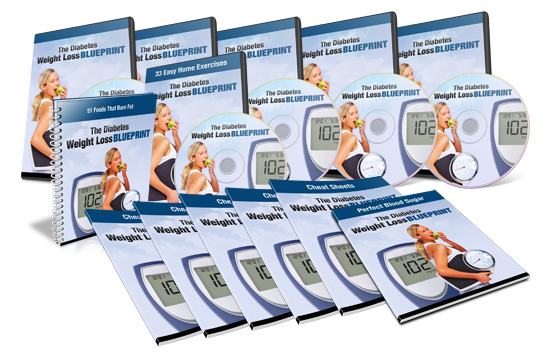 Lose 10, 20, 30 or even 40+ pounds… I share secrets that I have picked up over the years. And here’s a hint… it has nothing to do with calorie counting. Although you can be effective with that method too. But long-term, it takes more than that. And I dive deep in this program. I show you how to lose weight… and for many, just losing a few pounds can result in getting off medications, and fewer blood sugar issues.